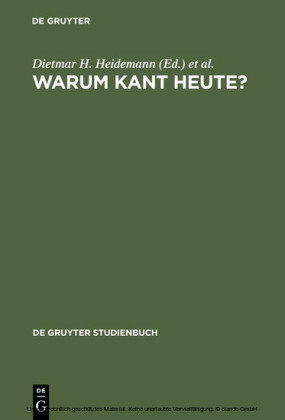 Interest in Kant's ethical theory has intensified in recent analytic philosophy. 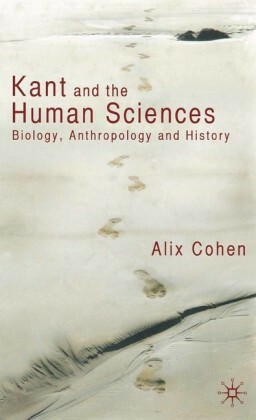 Yet, much of this work has mixed its enthusiasm with strong criticisms. 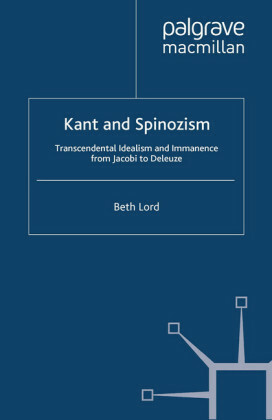 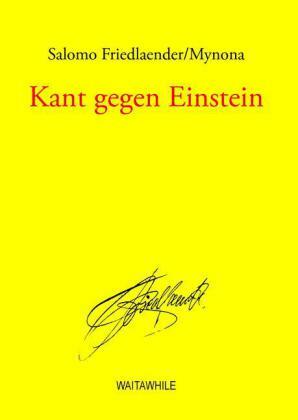 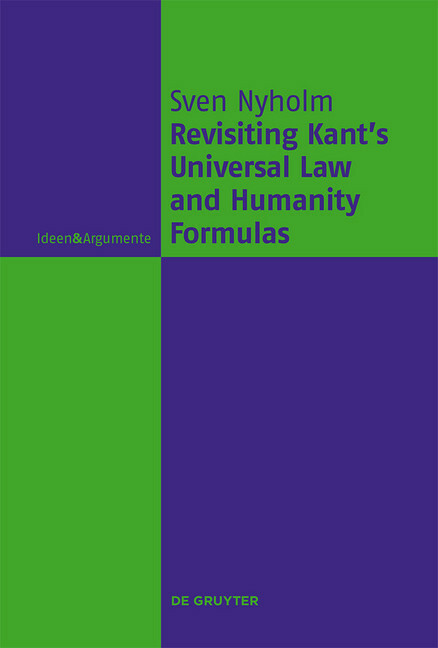 This book investigates these recent engagements with Kant's basic moral principles. 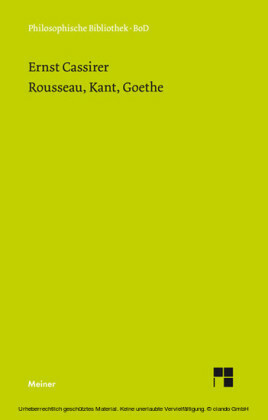 It argues that most of these new criticisms rest on mistaken assumptions about how to read Kant. 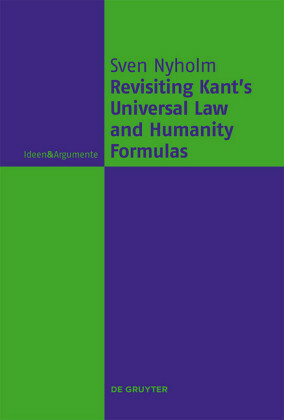 As an alternative, it presents an updated reading of Kant's 'universal law' and 'humanity' formulas. Sven Nyholm , University of Cologne, Germany.